John Rogers serves as Corporate Secretary for B&F and has worked for the company since 1996. 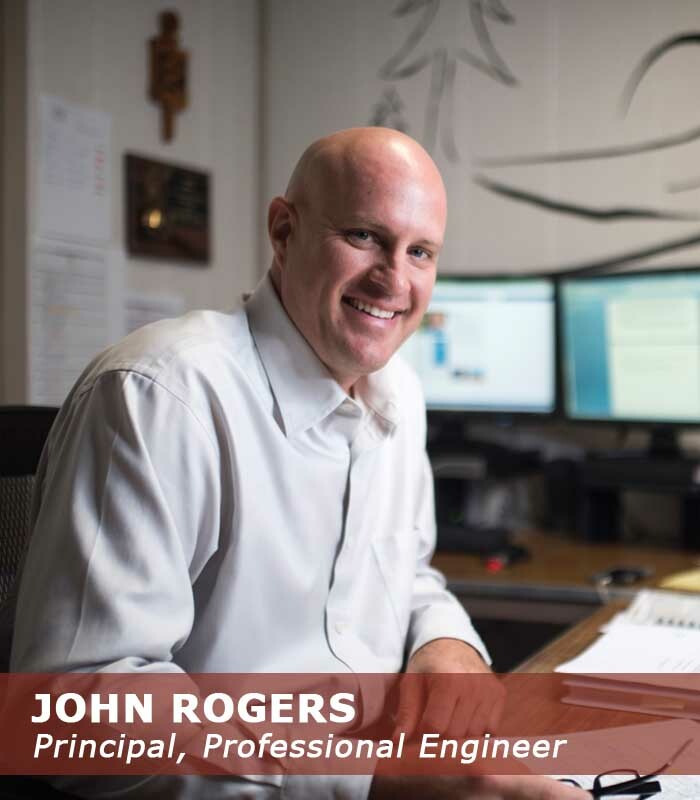 John graduated with his Bachelor of Science in Civil Engineering degree from the University of Arkansas in 1998. After years of work experience, John chose to pursue a Masters of Business Administration from Harding University in which he graduated in 2011. John is a Licensed Professional Engineer in Arkansas, Colorado, Georgia, Louisiana, Mississippi, Missouri, Oklahoma, and Texas. He is also an Arkansas Survey Intern, and a Certified Floodplain Manager. Affiliations include Arkansas Society of Professional Engineers (Past President), Chi Epsilon (Nat’l Civil Engineers Honor Society), Garland County Habitat for Humanity Board and Southern Bancorp Business Development Board. He served as the youth minister at his church for 8 years and has been on several mission trips overseas. John and his wife Heather love to travel and enjoy a vast assortment of outdoor activities with their two children, favoring Arkansas and Colorado year round. John enjoys cycling, hiking, fishing, coaching youth athletics and is currently learning to play the piano as well as restoring a sail boat.